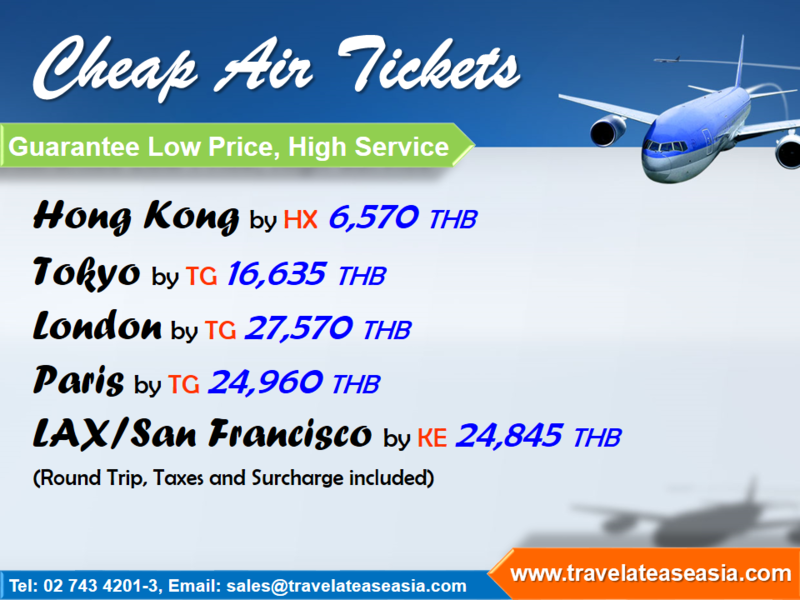 Cheap Air Tickets. Garantee Low Price. Office Hours: Mon - Fri 9 am. - 6 pm., Sat 9 am. - 12 pm. Journey to Northeastern of Thailand from Bangkok to Korat and Burirum.